Class up your act with Silk Cards! Silky smooth to the touch with a matte appearance, Silk Cards are laminated on both sides giving these cards an attractive look and feel, while further making them water and tear resistant. These long-lasting 16PT cards are a surefire way for your customers to bring sophistication to their image and to stand out from the crowd. 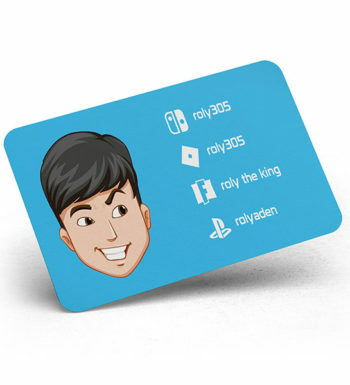 Silk Cards are printed in full color and come with Spot UV (Gloss) options. Spot UV shows gloss only on certain places of the card. 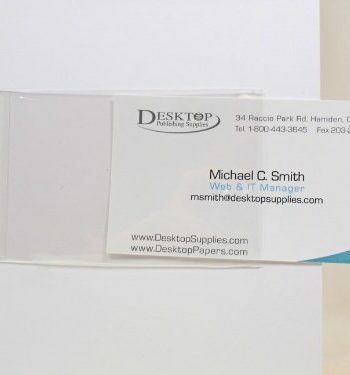 Placing gloss on your logo or name will make that part of the card standout and set your card apart from the rest. Give your branding efforts an “edge” when you opted for round corners for these business. Upload the mask file for the card where you would like the Spot UV to be place. Upload your print-ready artwork file for your business card. If you don’t have artwork files and would like us to design your card, contact us.